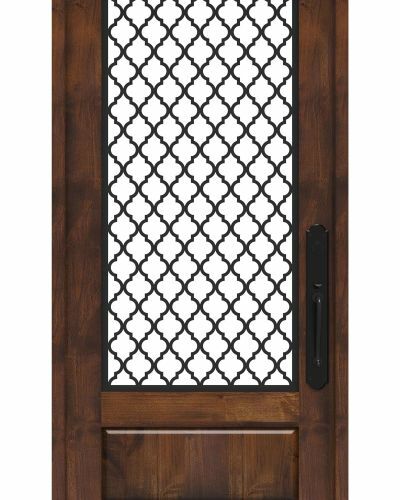 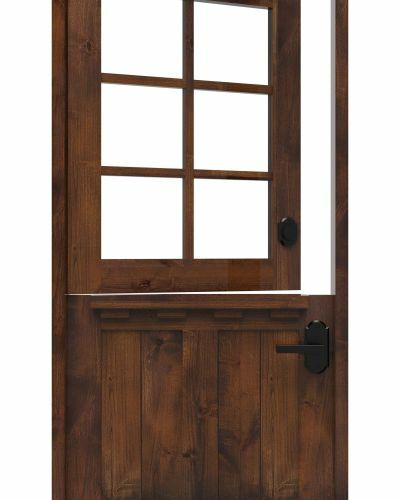 Whether your home is classic, contemporary, or country chic, our Ranch Hand archtop style is the perfect complement to your traditional front door. 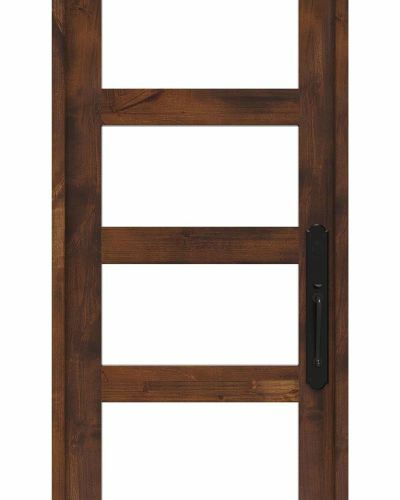 These rustic solid wood entry doors are engineered for longevity and strength to keep the luxurious comforts of the inside in and the harsh elements of the outside out, all while looking good in the process. 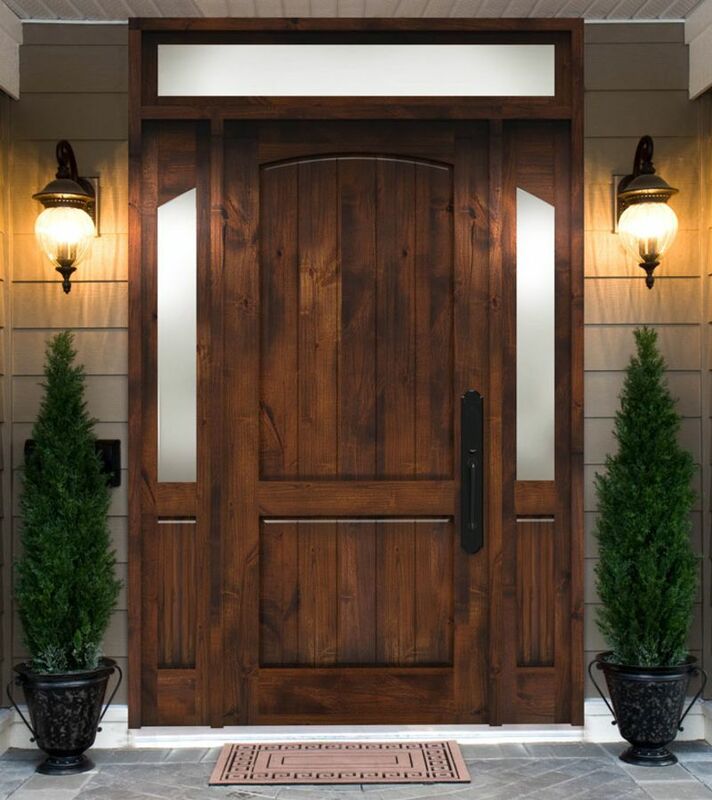 The solid knotty alder lumber and simple-yet-elegant design can increase the natural curb appeal of your home or make it the focal point of your entryway. 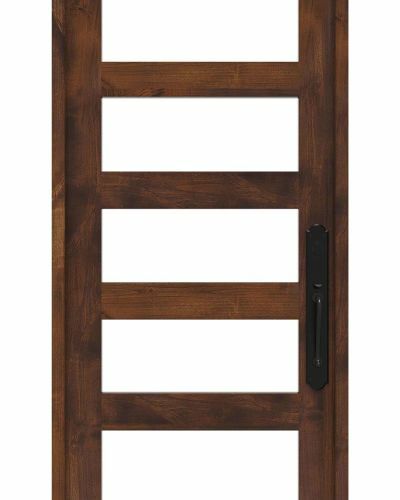 Throw in custom craftsmanship and you’ve got a truly one-of-a-kind traditional entry door that has never looked so good. 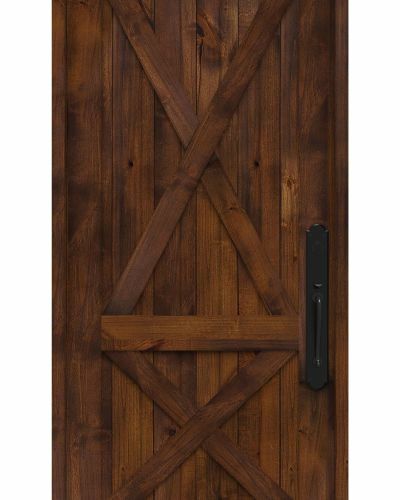 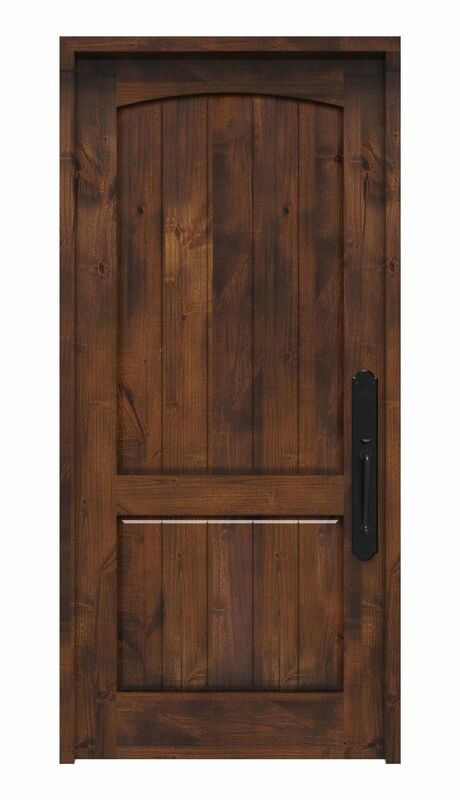 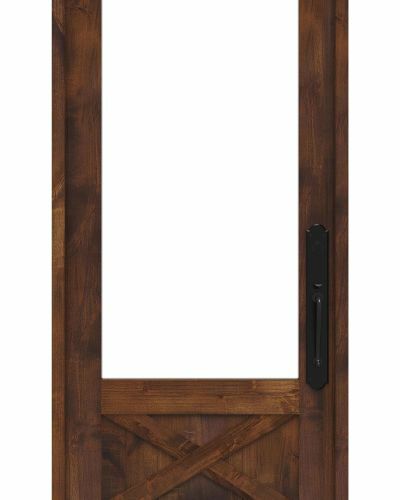 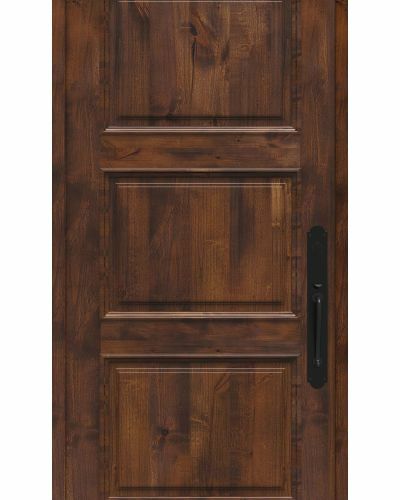 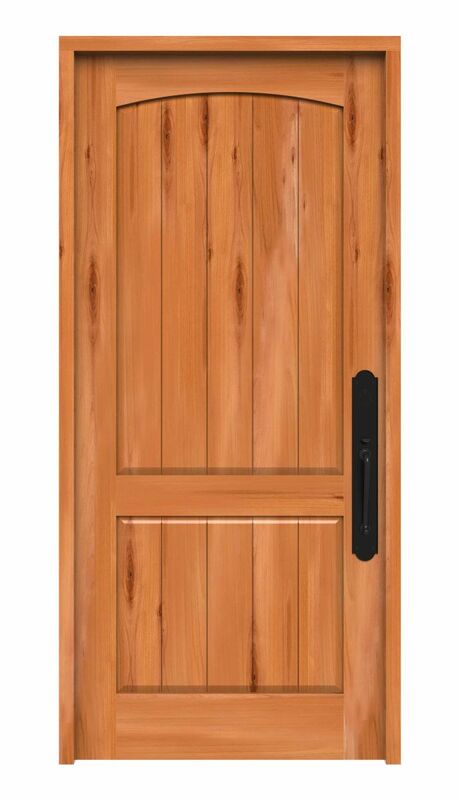 Shop similar front entry door styles in our popular Rustic Solid Wood Entry Door today!